ALL TOO often, patriotic American Christians conflate God and Country. While the world would be a better place if true Christians were running the show, we can’t fix spiritual problems through politics. 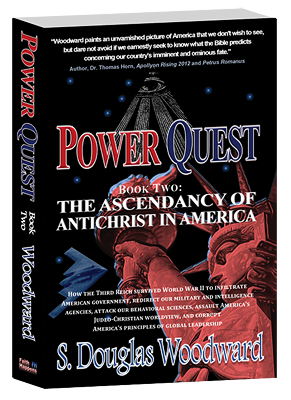 Furthermore, Jesus never taught his disciples to use the power of government to impose an outward form of godliness on an unbelieving world. If that was our path, wouldn’t the apostles have started by taking over an empire ruled by twisted men like Caligula and Nero? 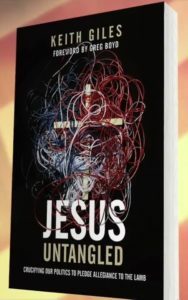 Keith Giles joins us to discuss his new book, which is sure to ruffle some feathers, Jesus Untangled: Crucifying Our Politics to Pledge Allegiance to the Lamb. You can also click here if you’d rather watch the HD video version of this interview.